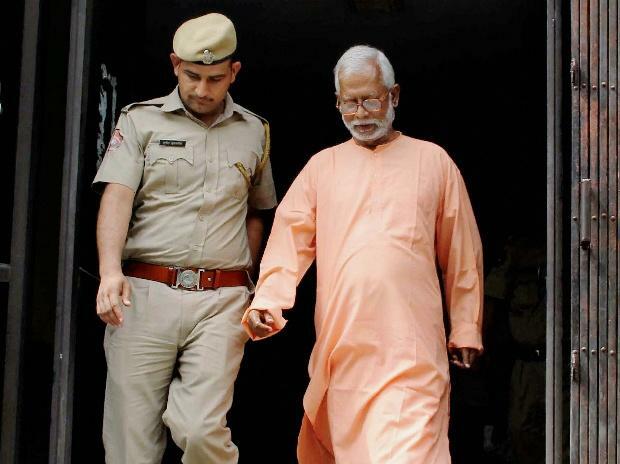 Aseemanand's counsel Mukesh Garg said, “The court has said that the NIA has failed to prove any of its charges against the accused and the evidence against them was treated as not sufficient. Therefore, the court acquitted them." Pakistan's Acting Foreign Secretary summoned Indian High Commissioner Ajay Bisaria today to lodge Pakistan's strong protest, the Foreign Office (FO) said in a statement. The Acting Foreign Secretary stressed that Pakistan had consistently raised the "lack of progress and the subsequent, concerted attempts by India to exonerate the perpetrators of this heinous terrorist act in which 44 innocent Pakistanis lost their lives". The issue was raised repeatedly, including at the sidelines of the Senior Officials, Heart of Asia Meeting in 2016. Formal demarches were also lodged regularly with India on the lack of progress and acquittal of the accused in other cases, the statement said. It said that the Indian High Commissioner was told that "systemic Indian decision to gradually exonerate and finally acquit the perpetrators, was not only a gross reflection of India's callous insensitivity to the plight of the 44 families of the deceased Pakistanis, who hoped that India would but also reflective of the Indian state policy of promoting and protecting Hindu terrorists”.